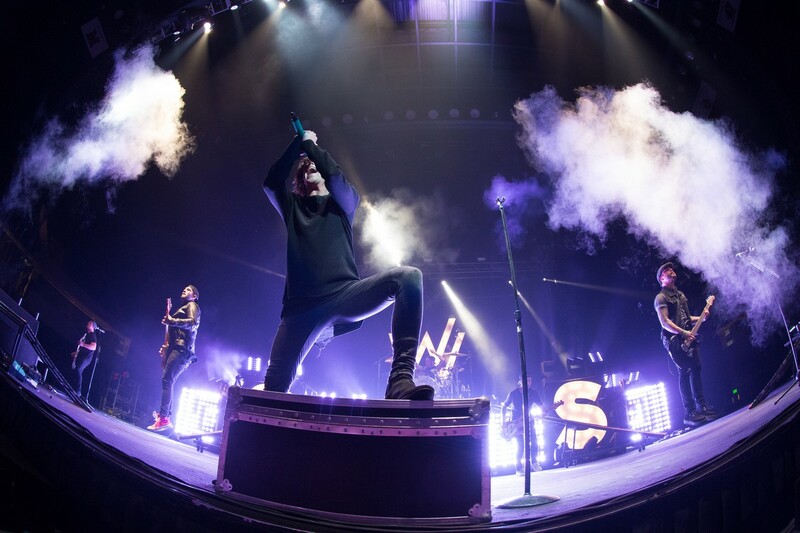 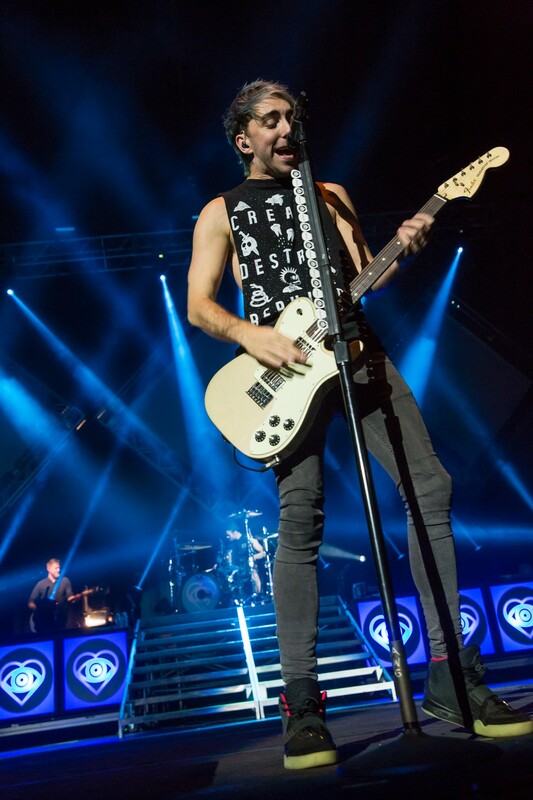 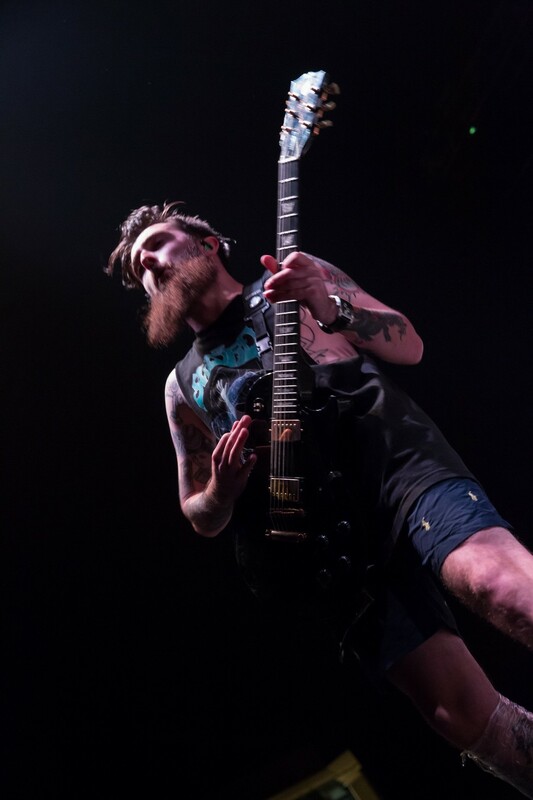 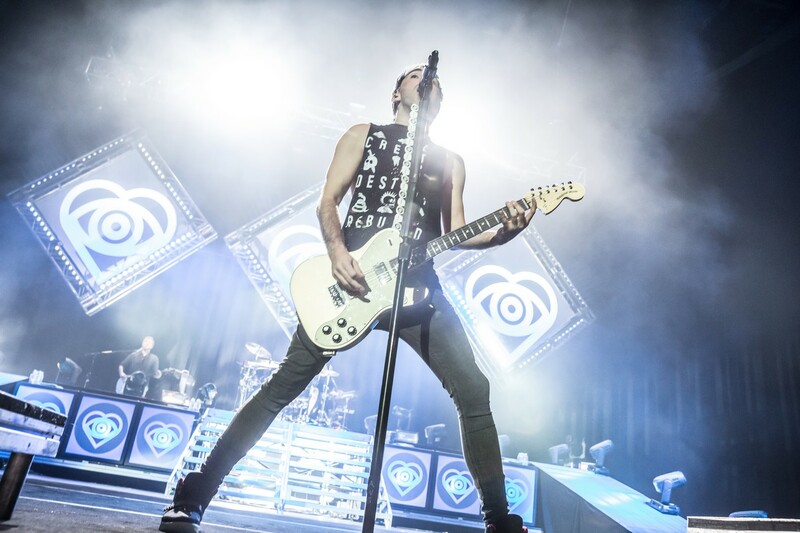 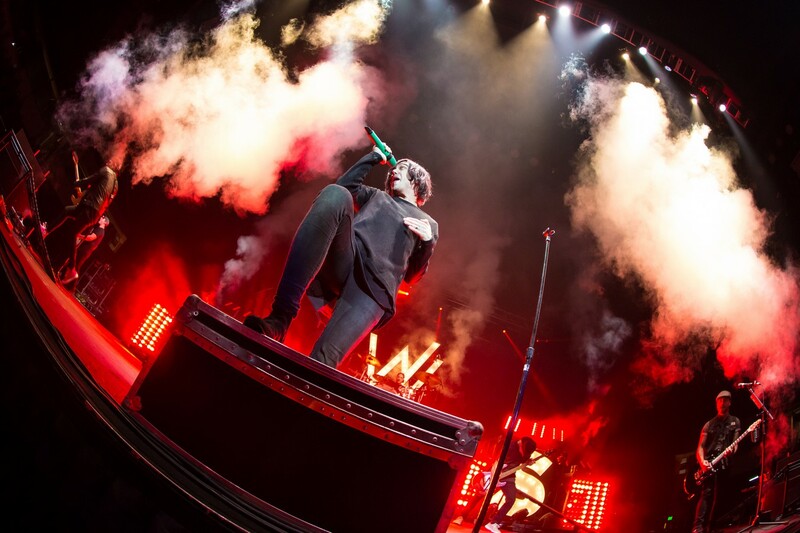 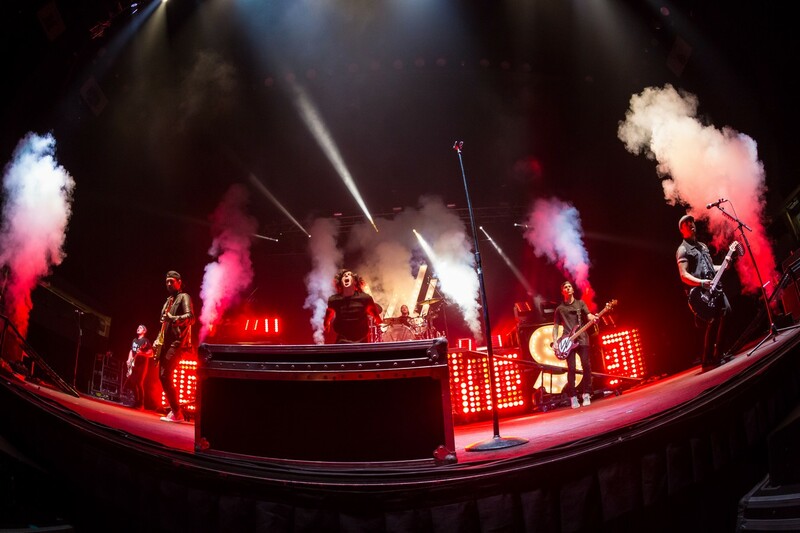 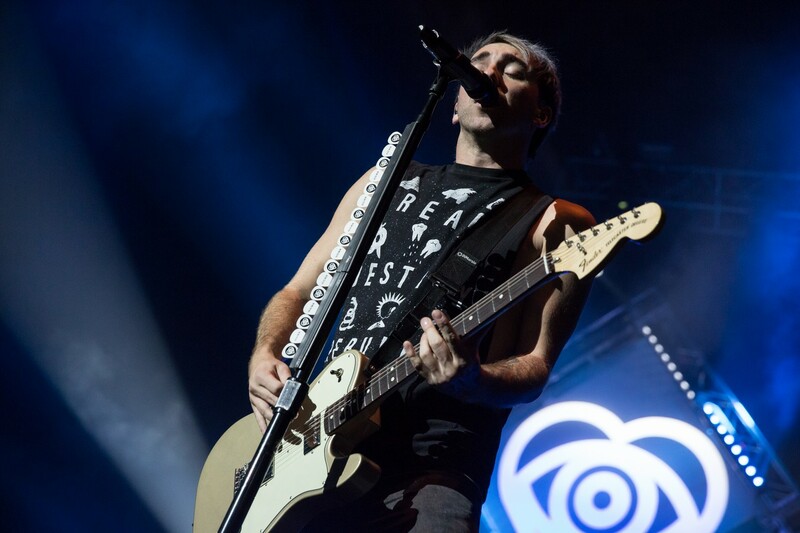 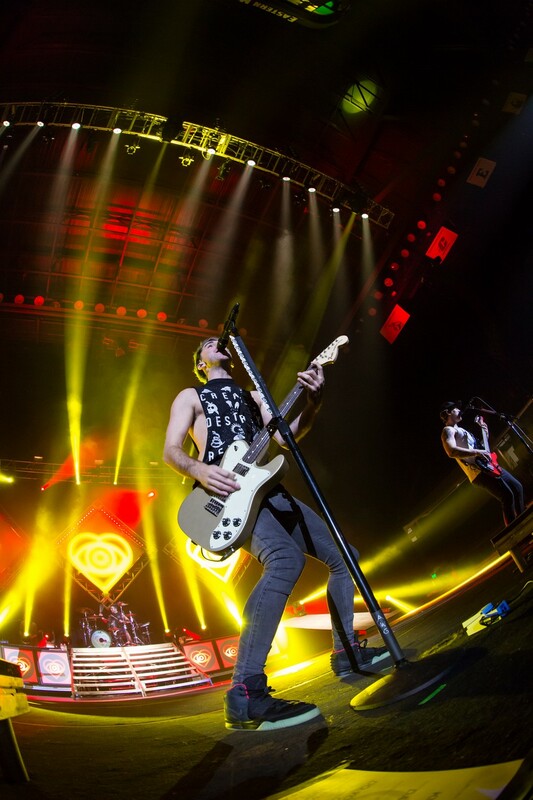 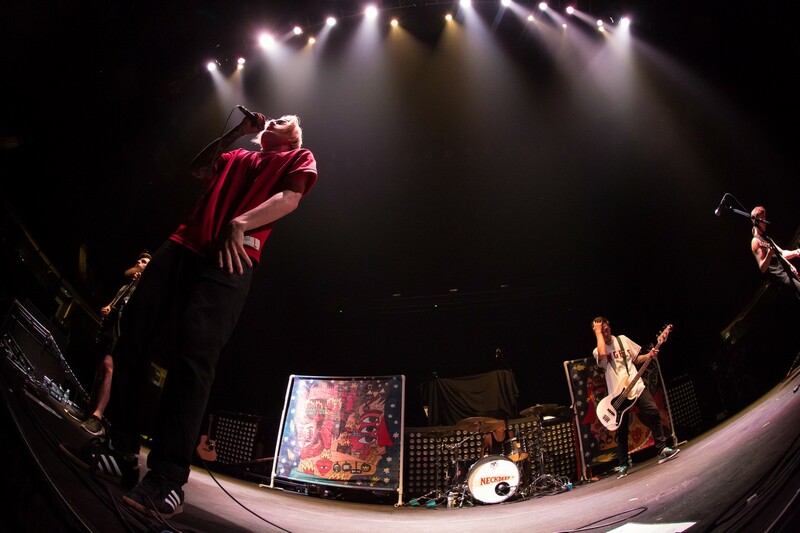 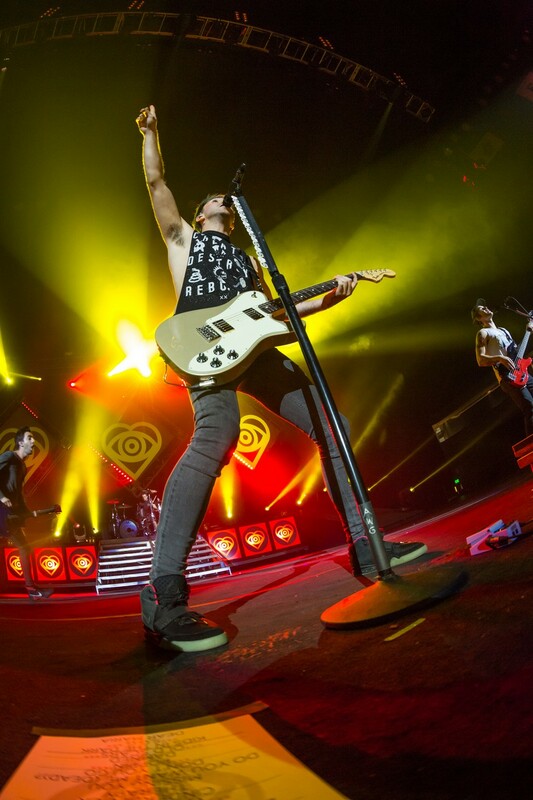 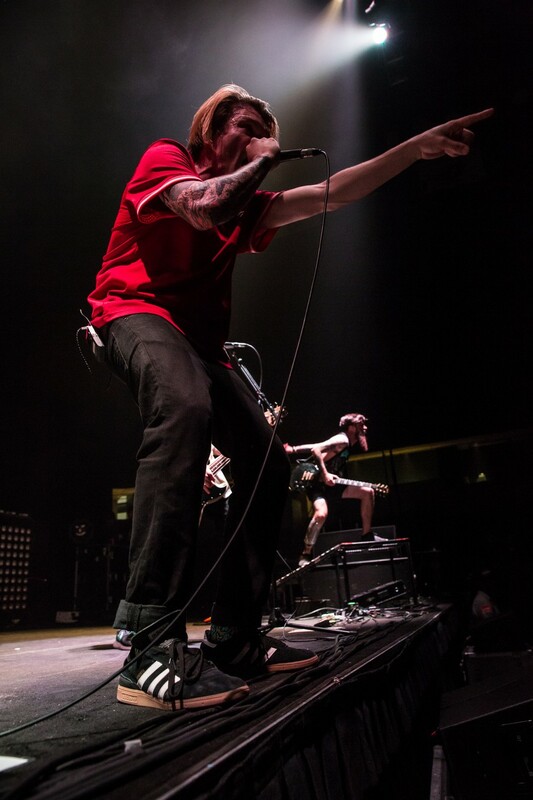 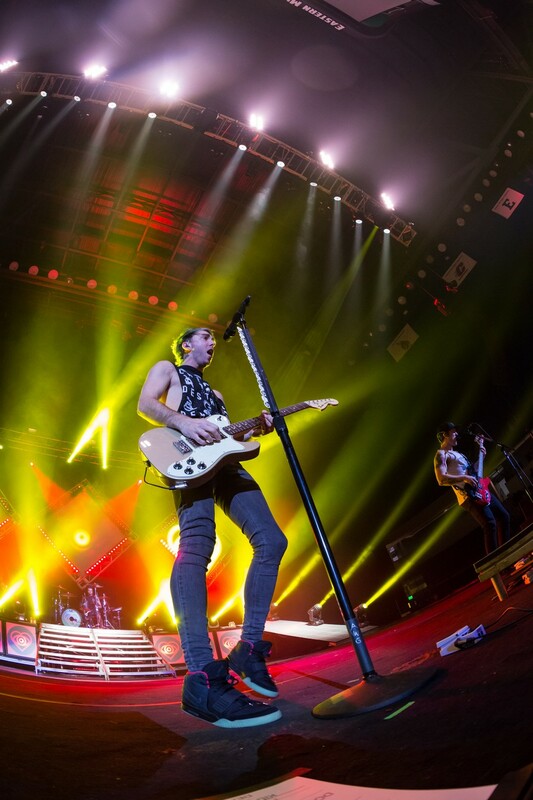 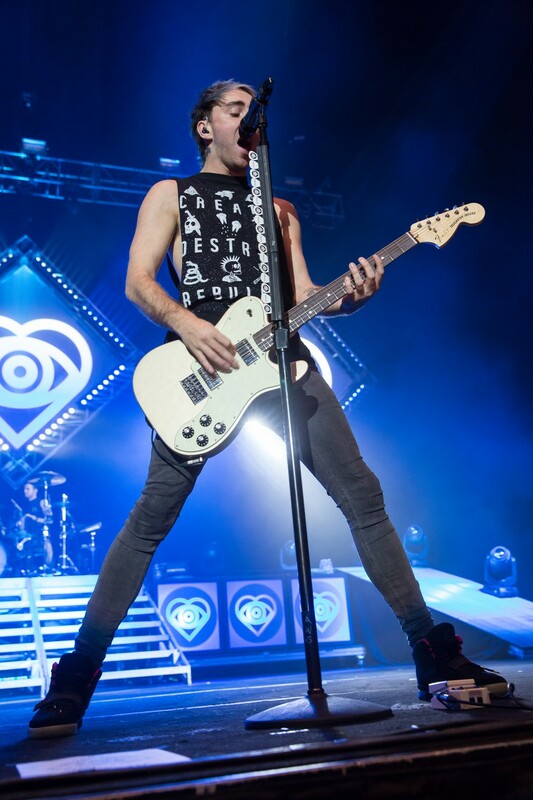 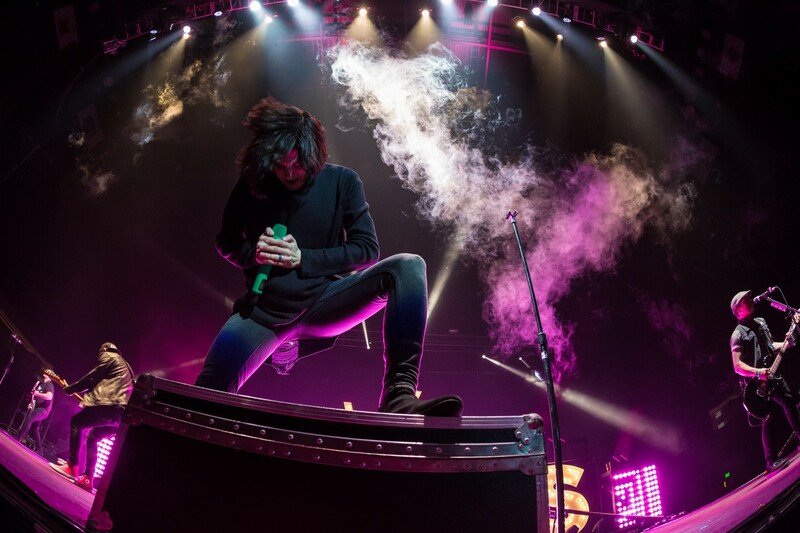 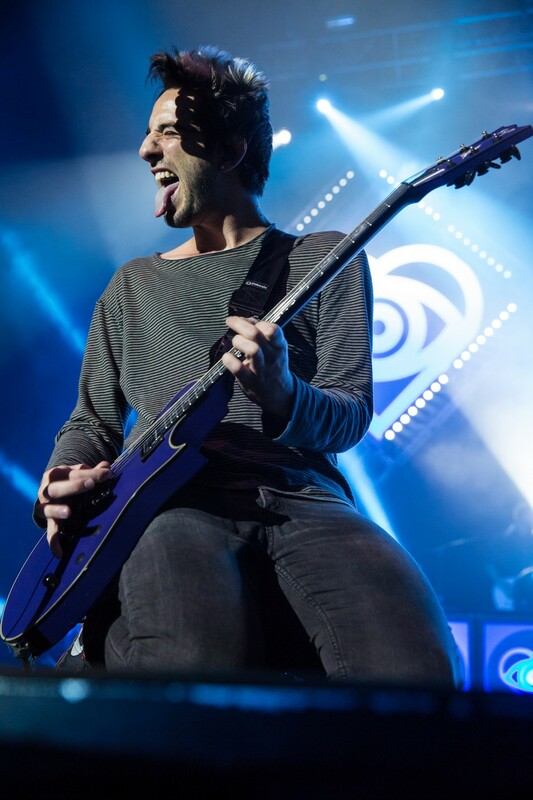 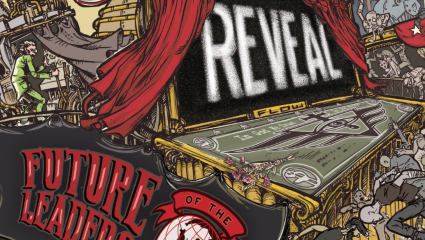 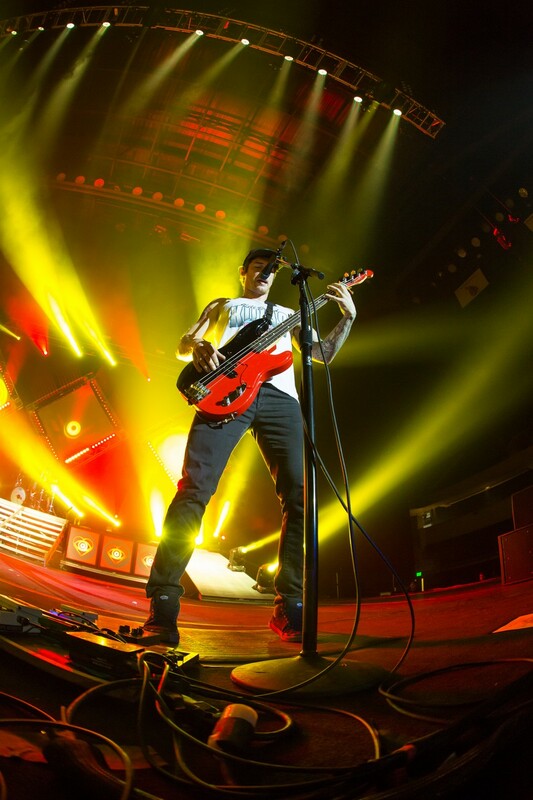 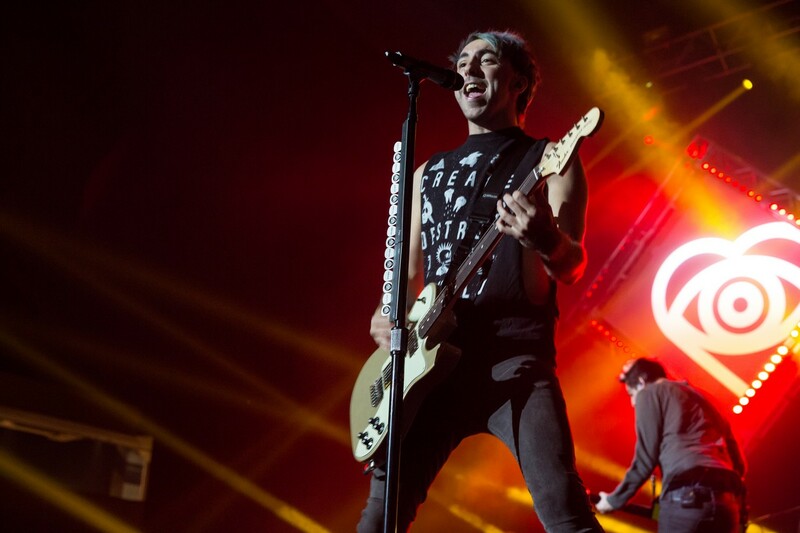 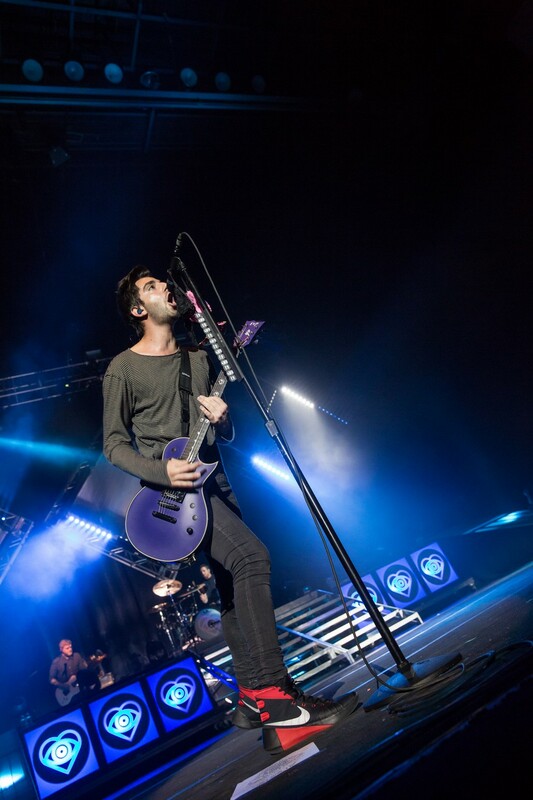 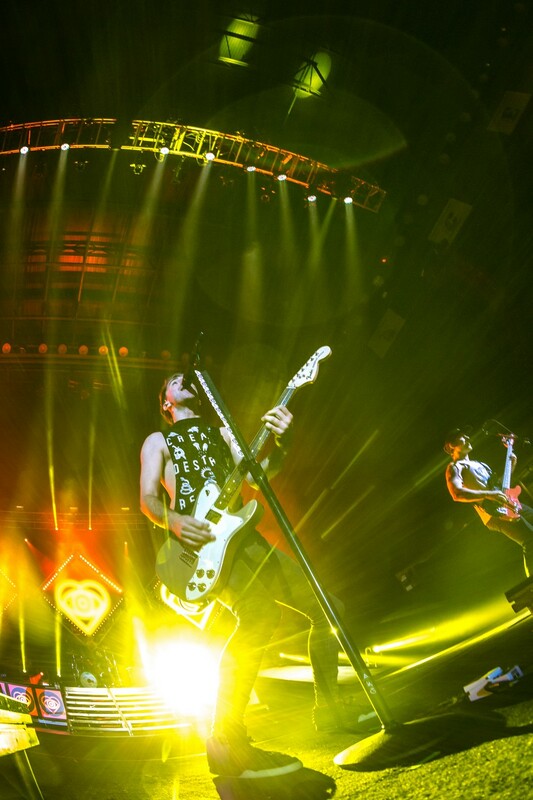 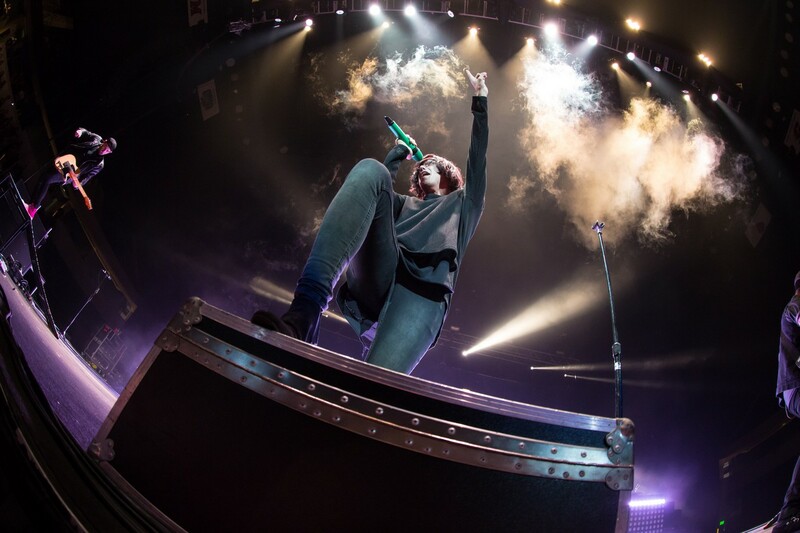 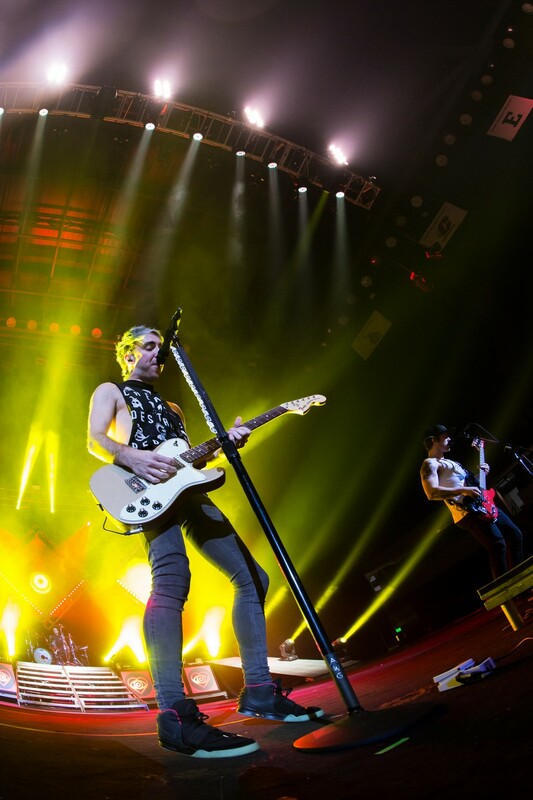 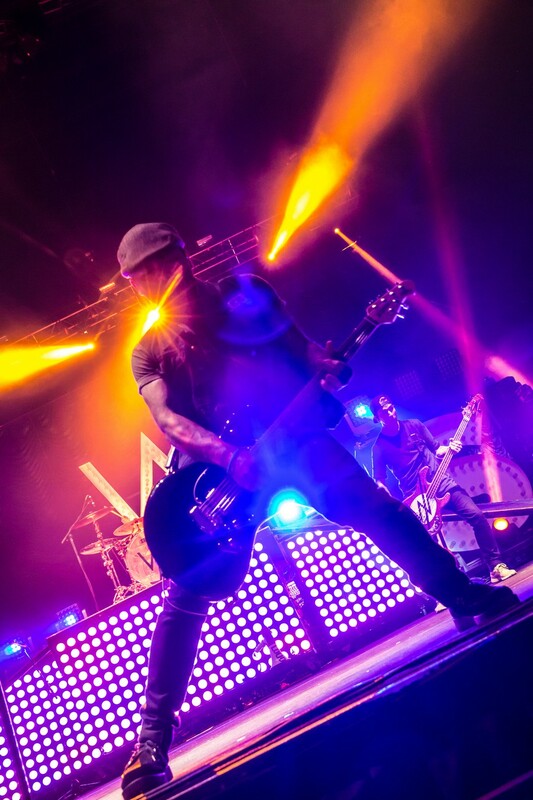 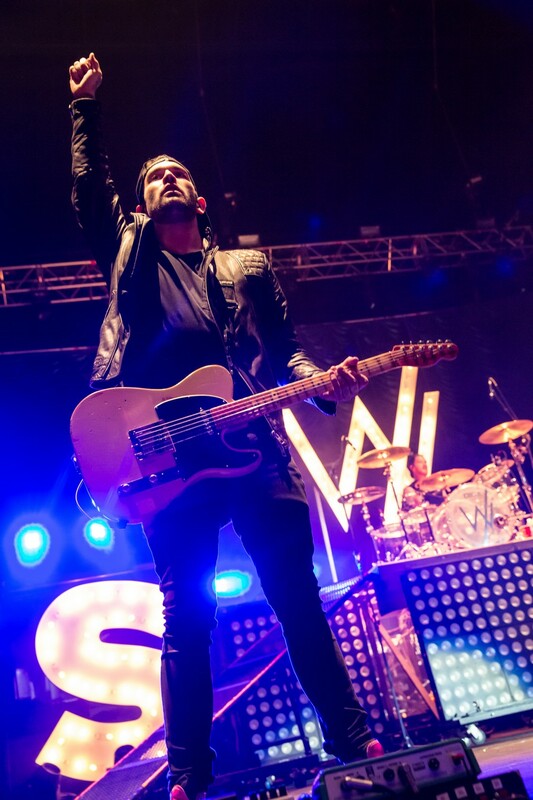 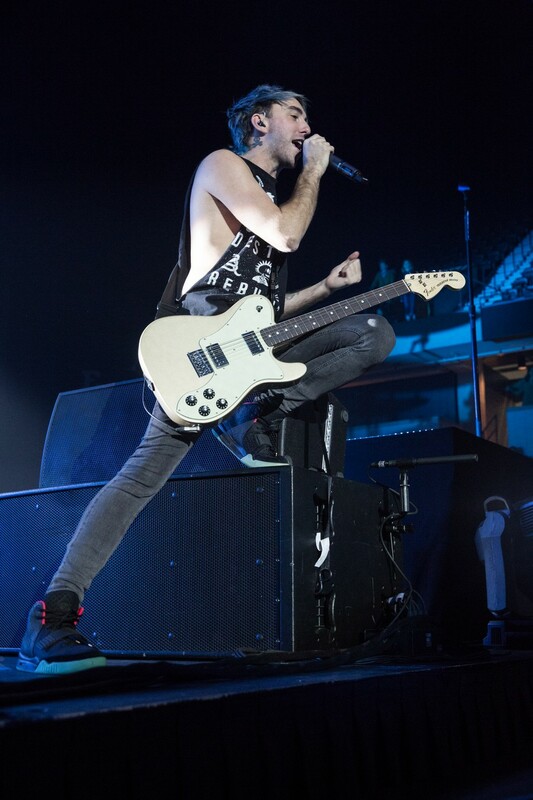 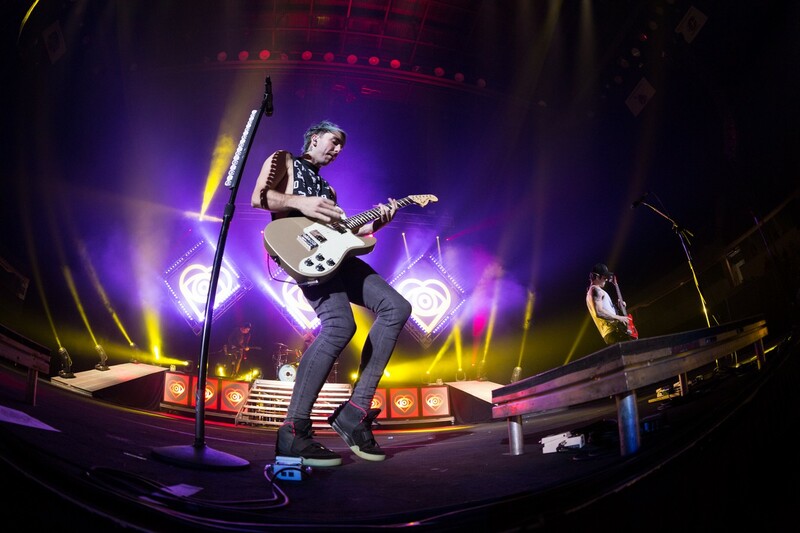 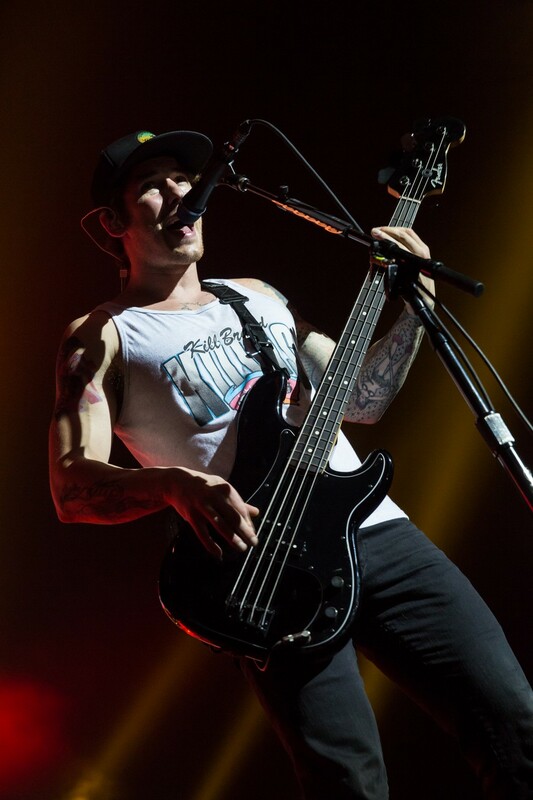 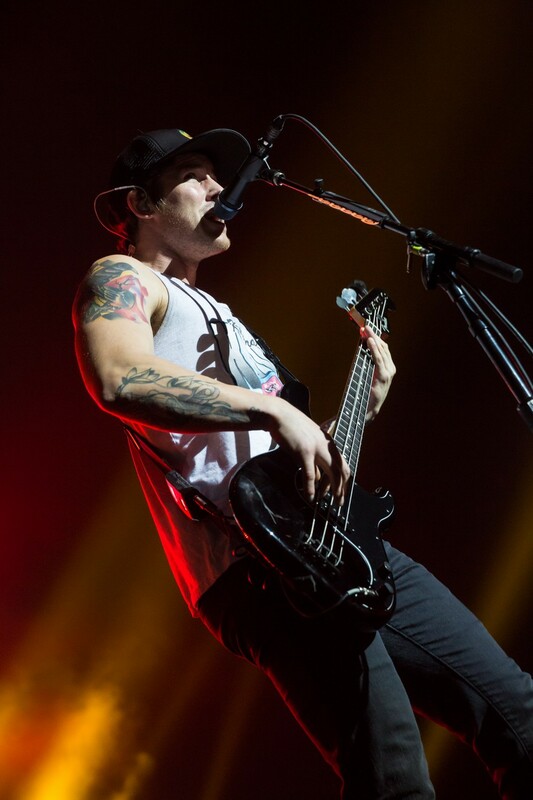 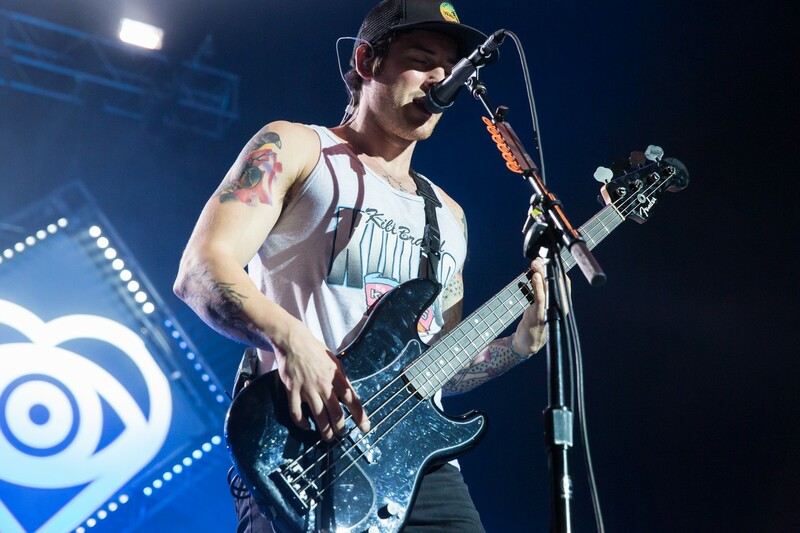 All Time Low headlines the Back to the Future Hearts Tour at Eastern Michigan University’s Convocation Center with Sleeping with Sirens, Neck Deep and One OK Rock in Ypsilanti. 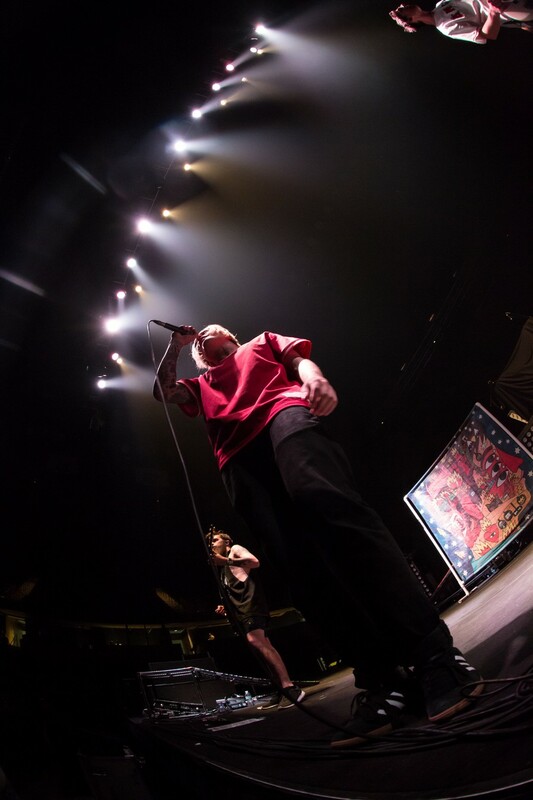 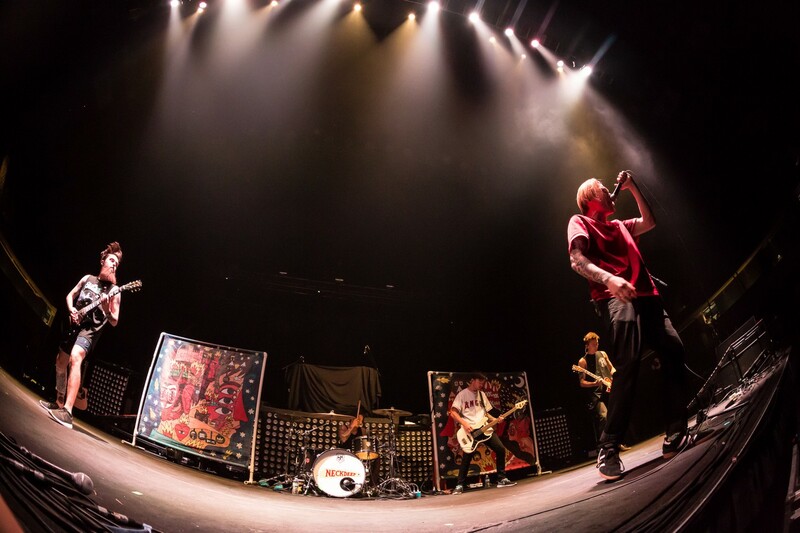 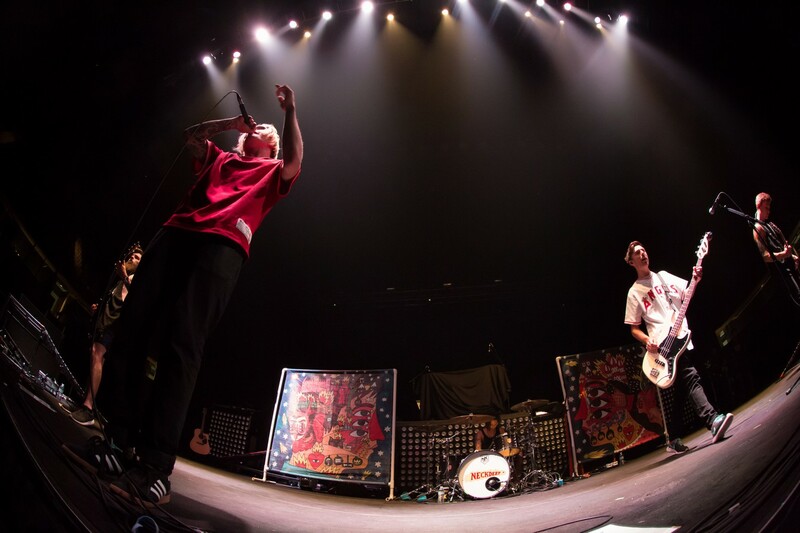 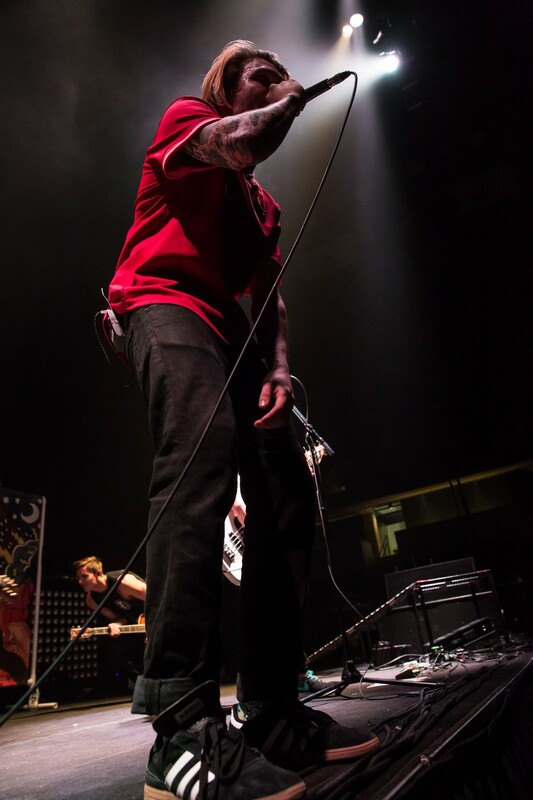 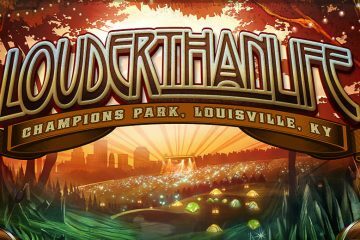 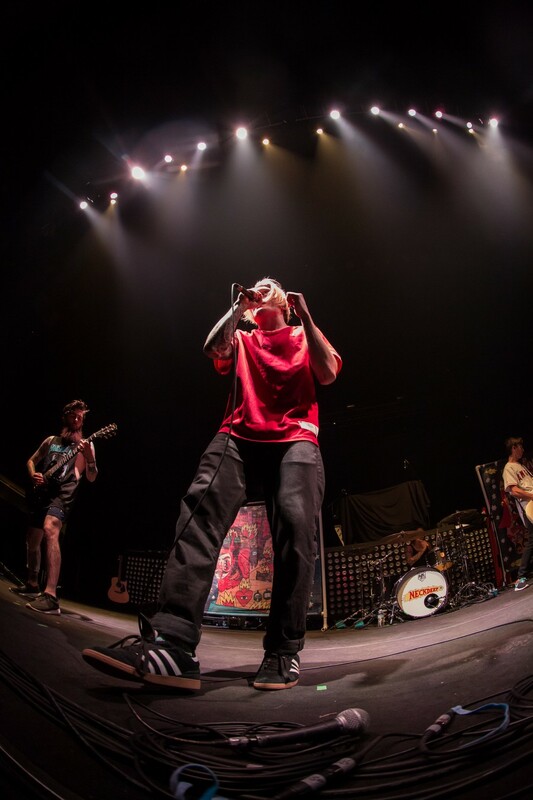 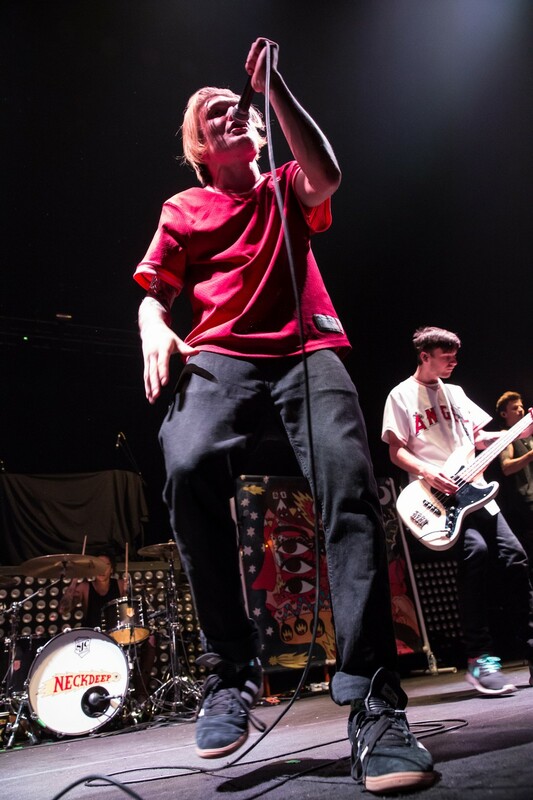 On Friday, November 06, pop-punk giants All Time Low filled the walls of the Convocation Center, home of the Easter Michigan Eagles. 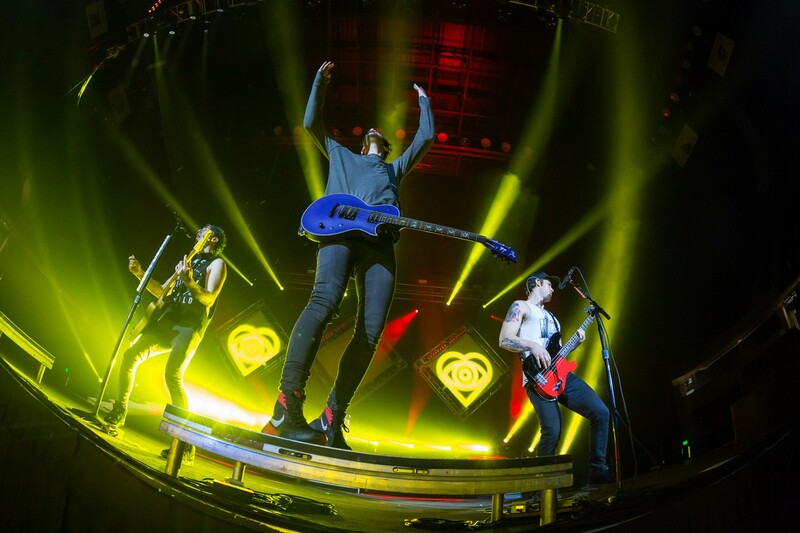 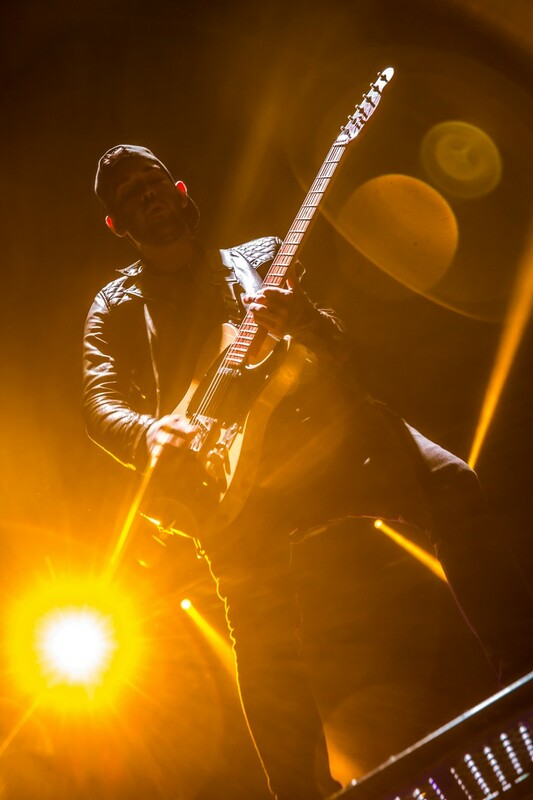 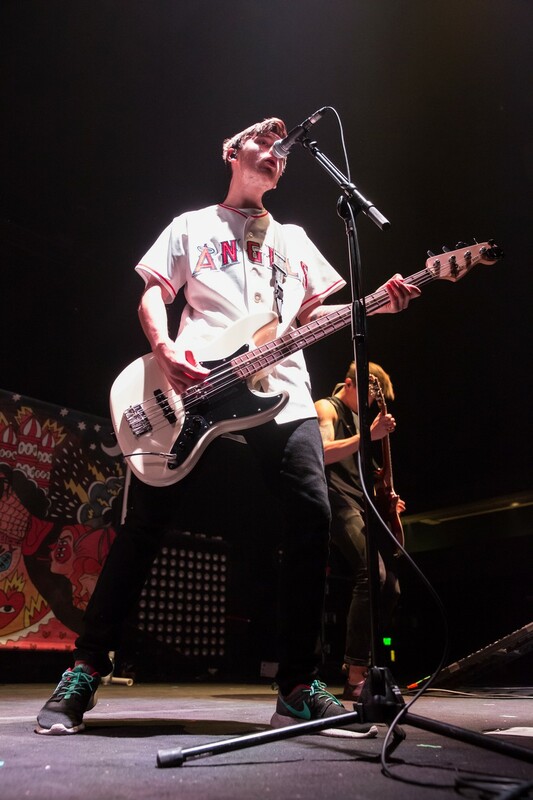 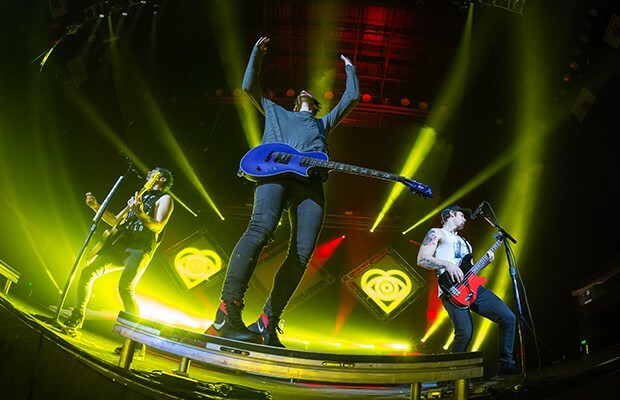 They performed the majority of their latest release, Future Hearts, as well as all of their crowd favorites. 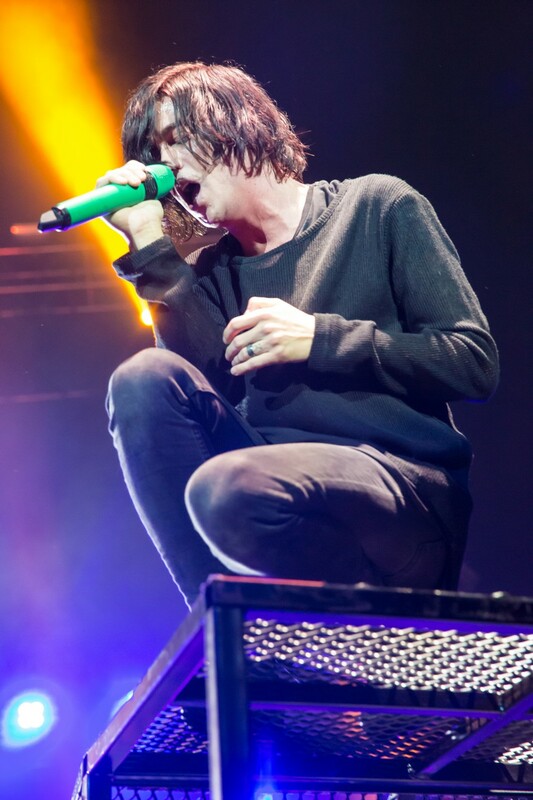 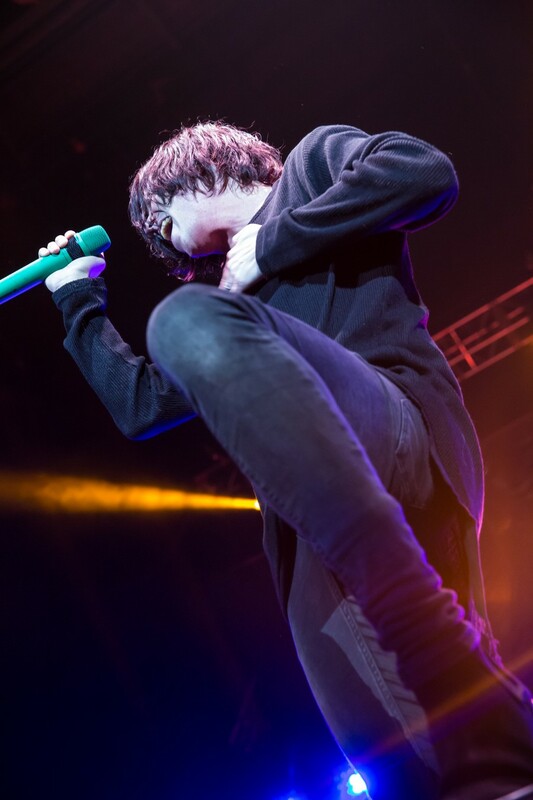 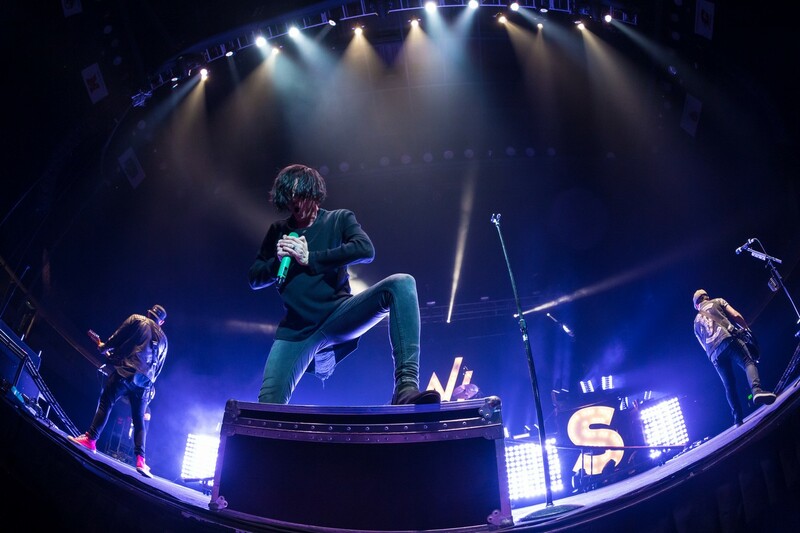 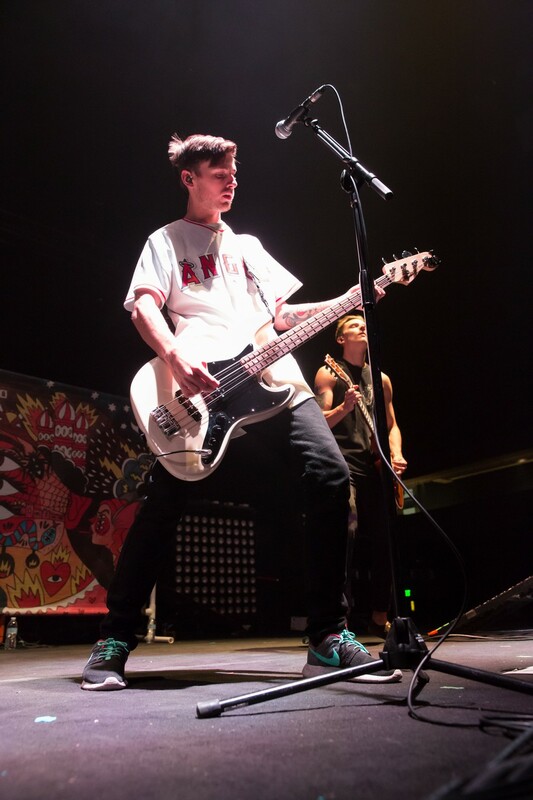 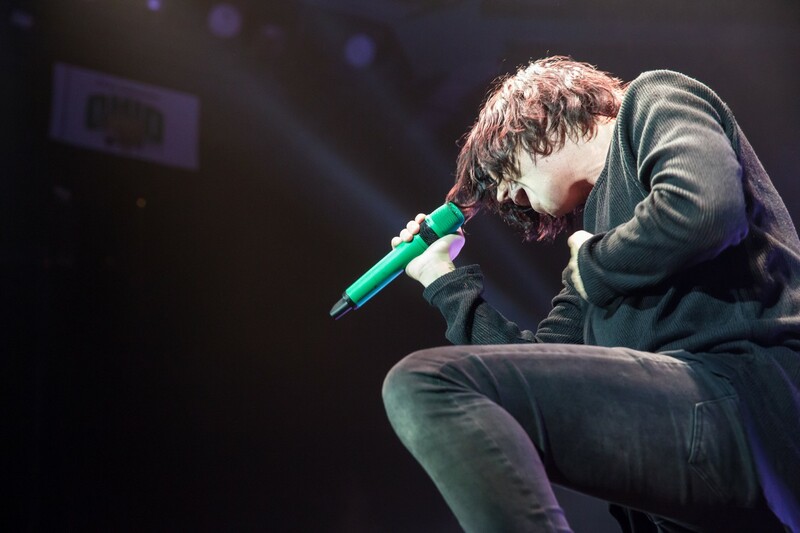 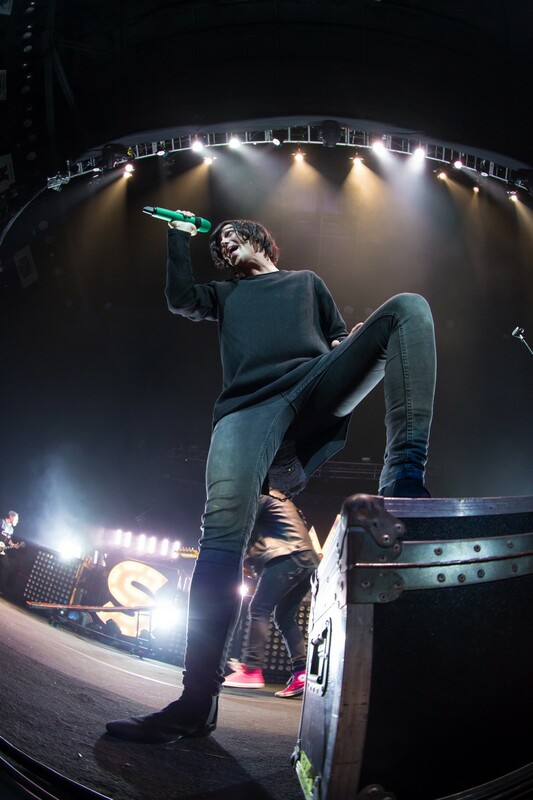 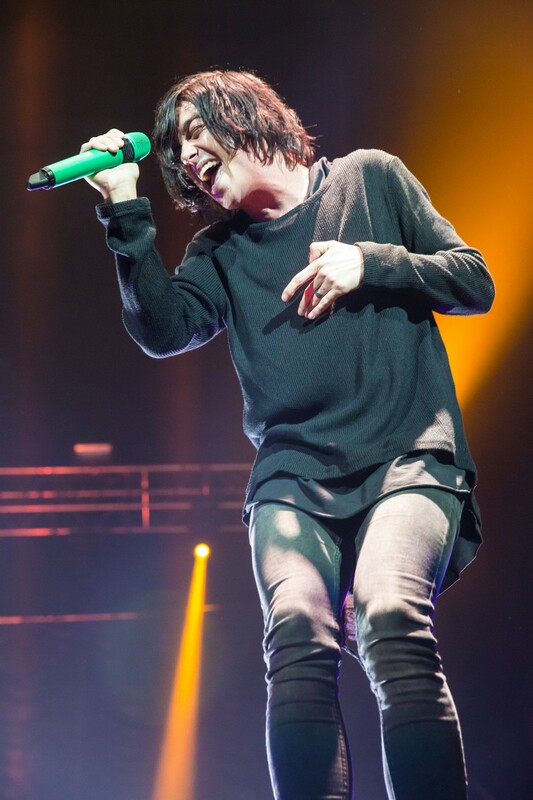 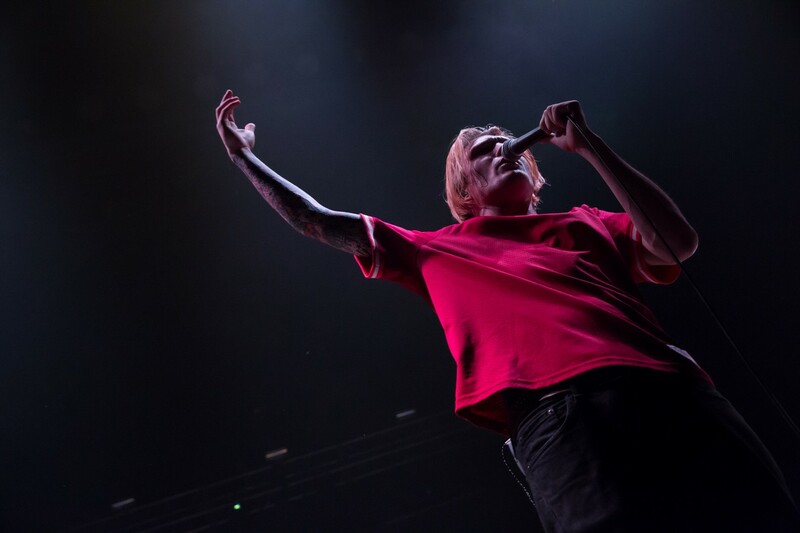 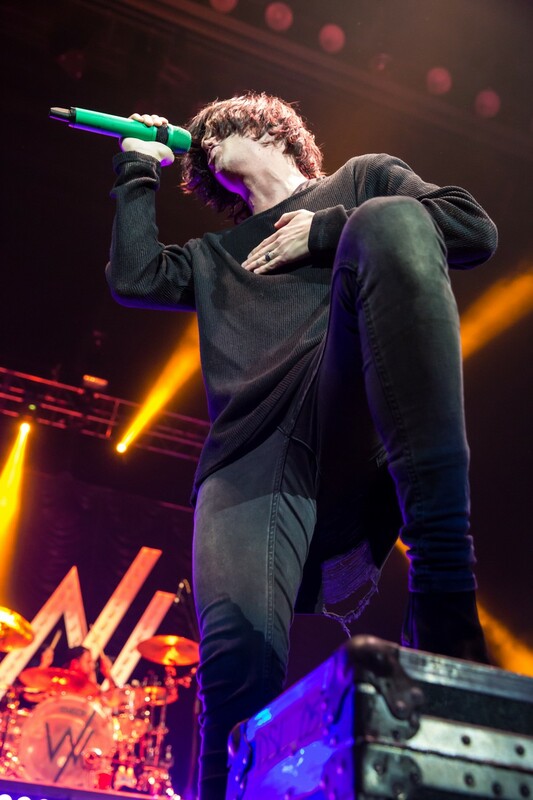 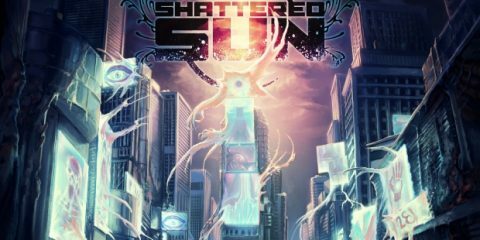 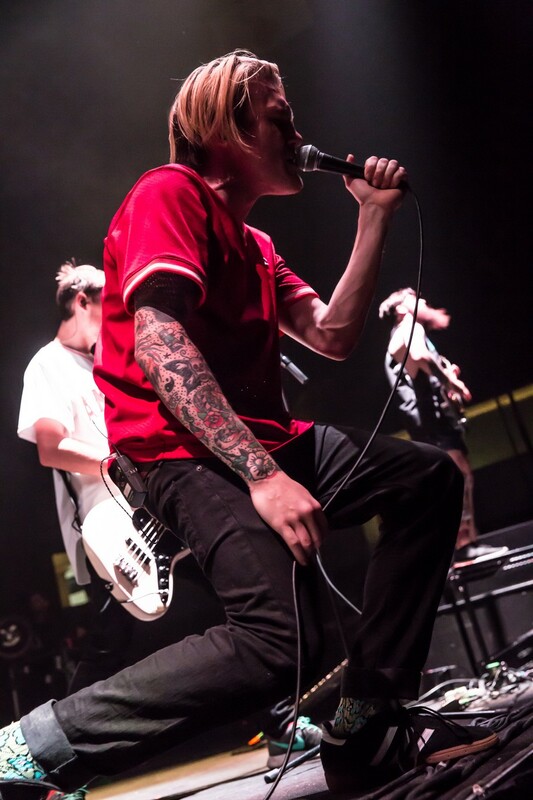 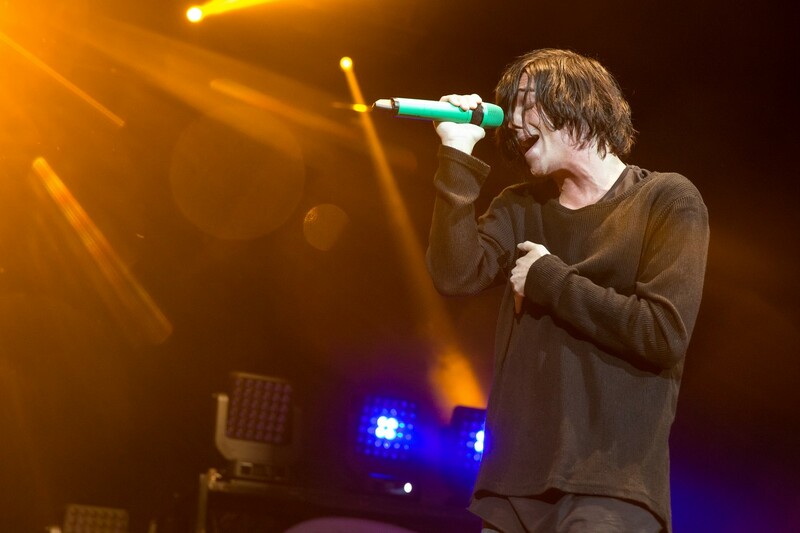 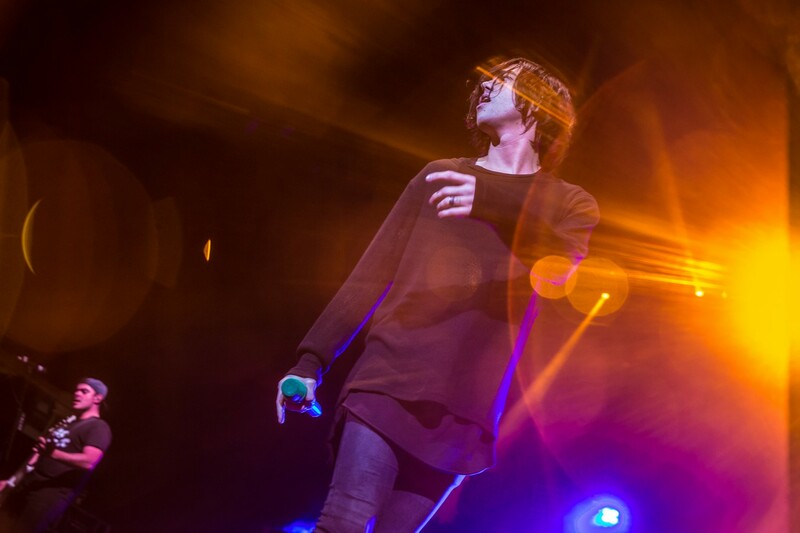 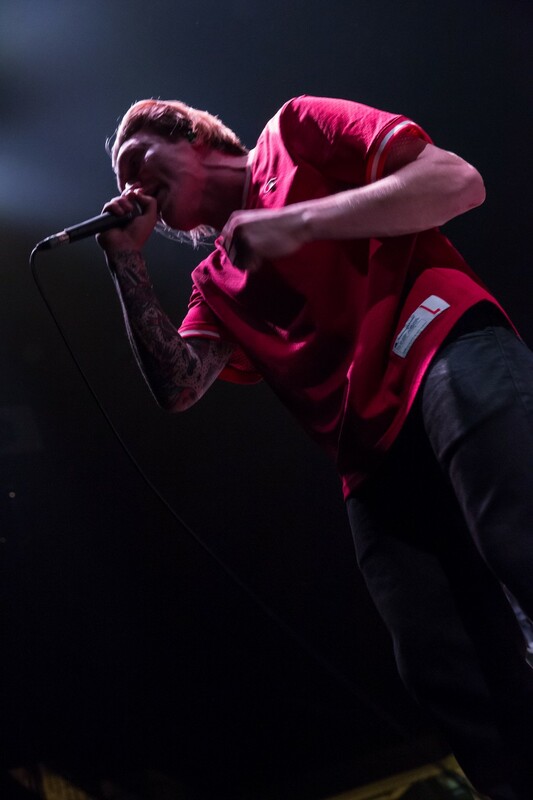 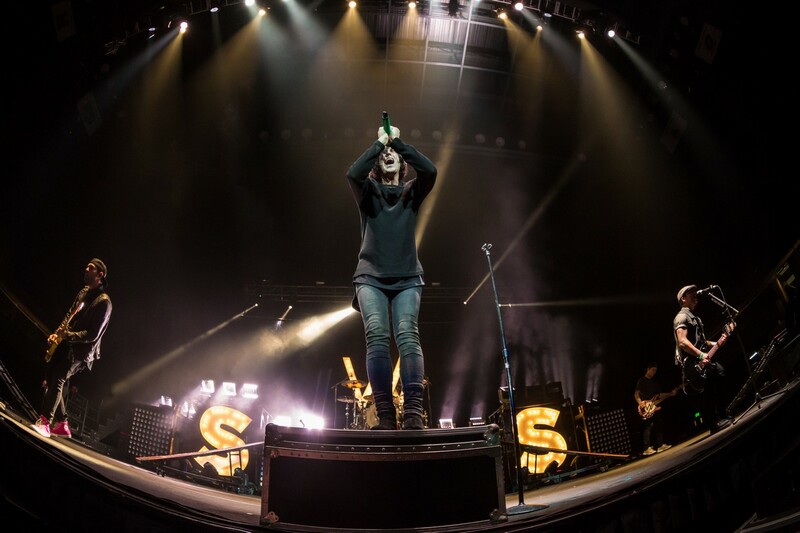 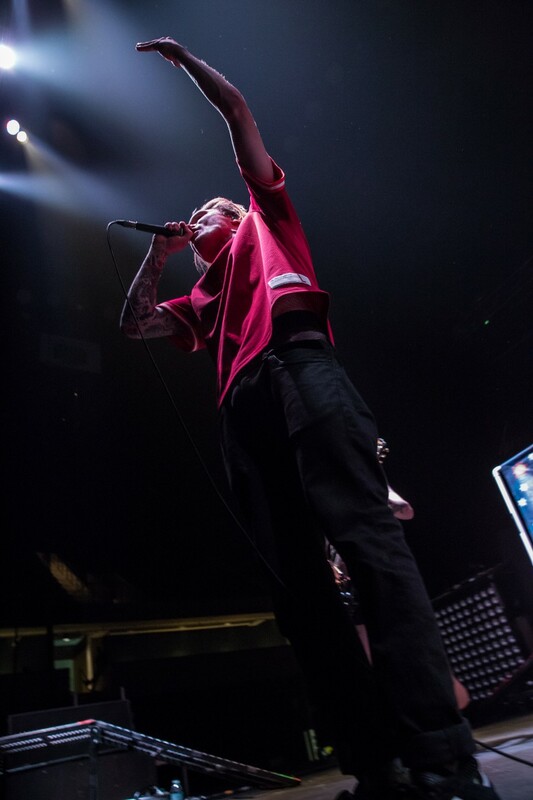 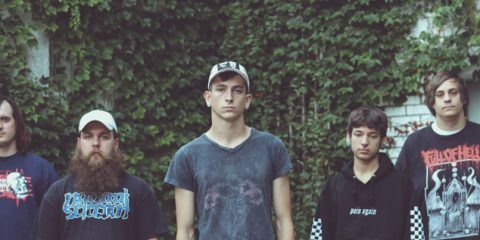 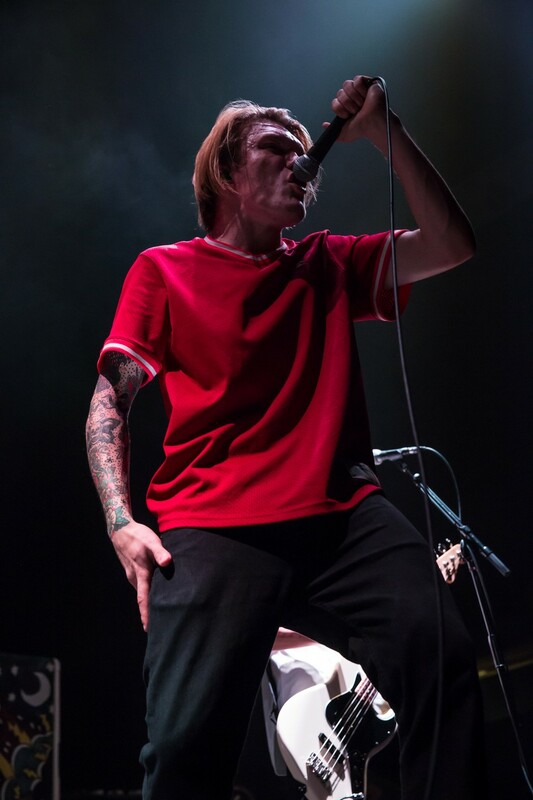 Sleeping with Sirens showcased their latest spring release, Madness, right afterÂ UK pop-punk act Neck Deep. 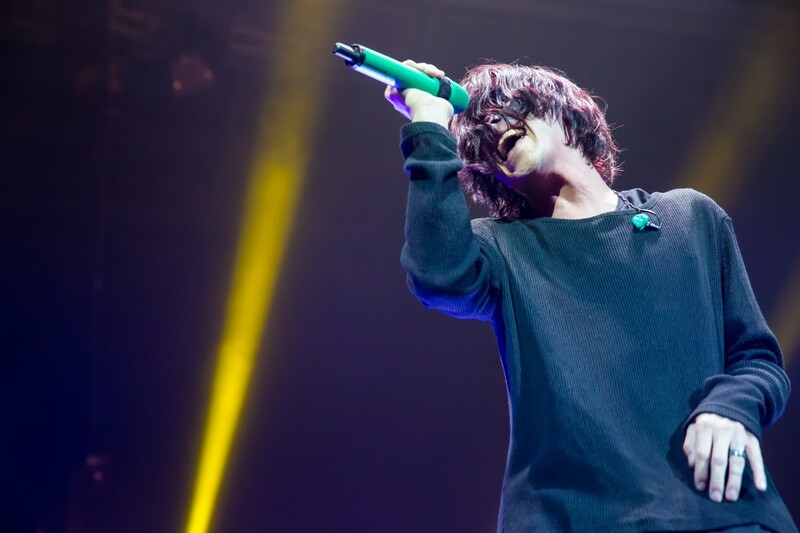 One OK Rock from Japan started off the night. 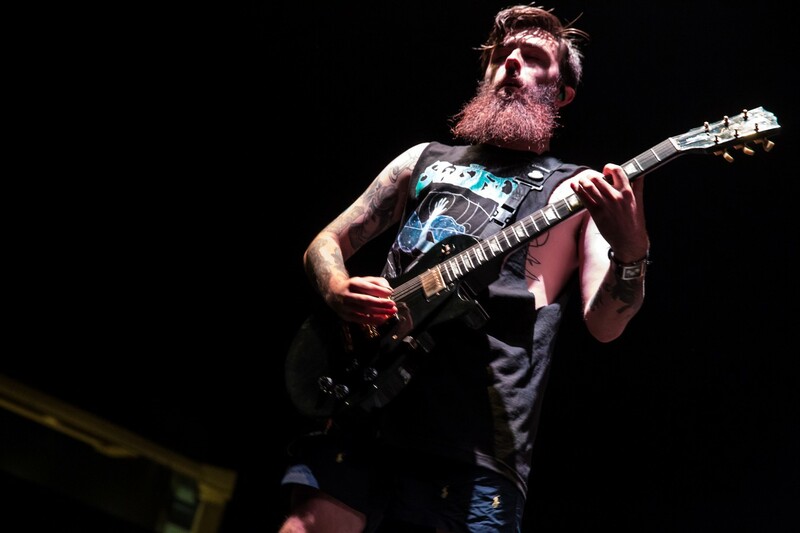  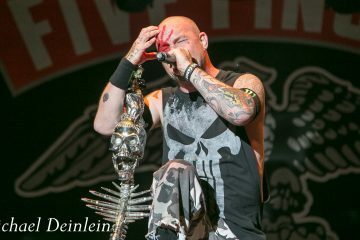 Our photographer Matteo Donini was on site to capture the events of the evening.